Welcome home to The Townes at Jones Run. 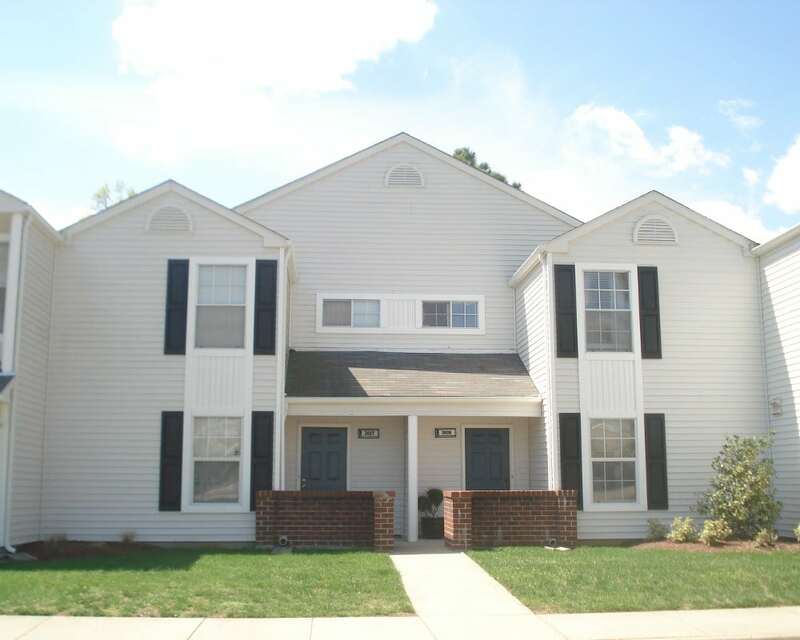 Our pet-friendly community offers the best in Newport News, VA, townhome living. 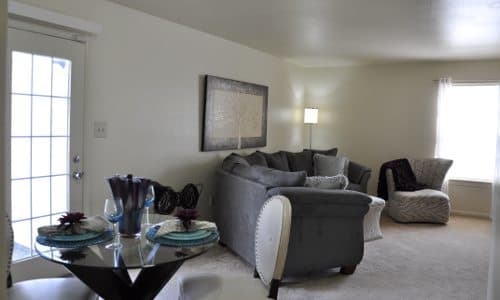 Located near most military installations and plentiful shopping, dining, and entertainment, The Townes at Jones Run is your destination for comfort and convenience. 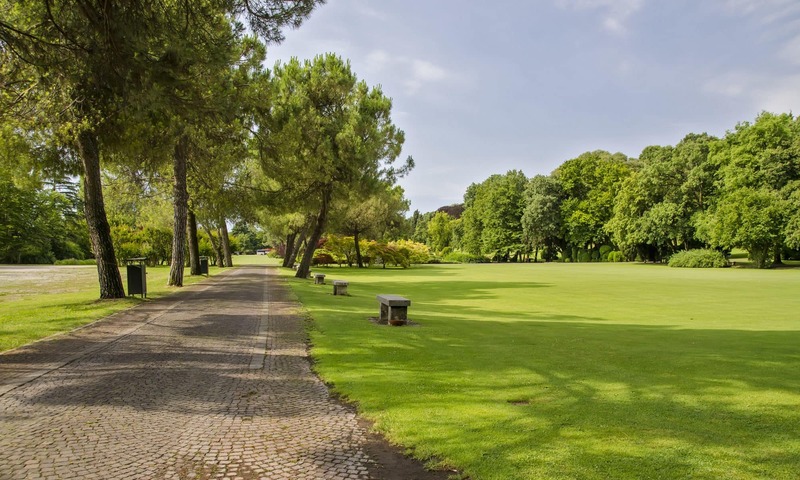 See what’s going on in your new neighborhood. Take a peek at your new home and community. The Townes at Jones Run is ideally located for daily life, whether you’re commuting or staying close. 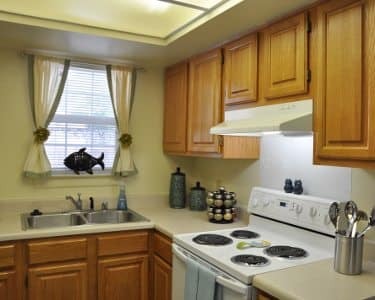 Just a few minutes from I-64, our pet-friendly townhomes are situated for easy access to most nearby military installations, including Fort Eustis, Yorktown Naval Weapons Station, and the US Coast Guard Training Center. 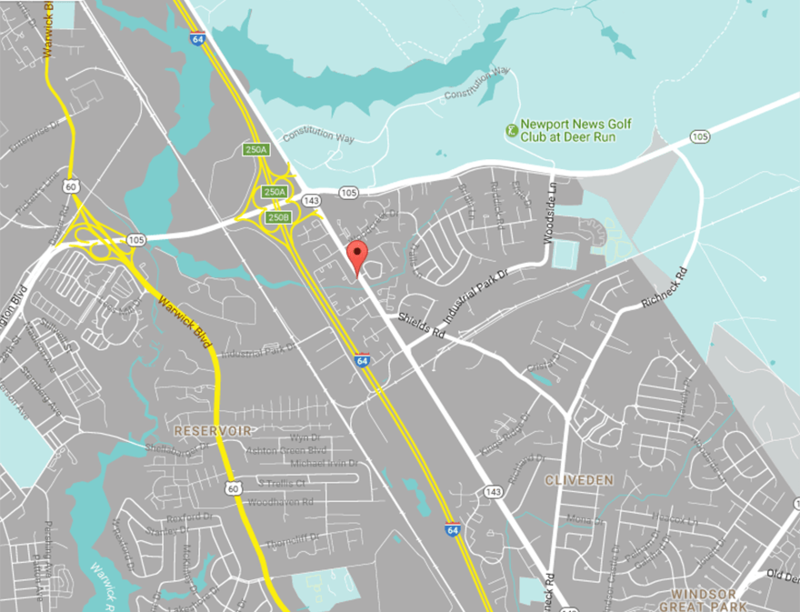 A short drive from the Newport News/Williamsburg International Airport, as well as Norfolk and the rest of the Hamptons Road Metropolitan Area, The Townes at Jones Run makes for easy commuting. 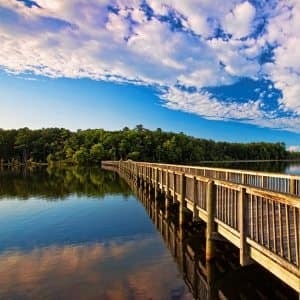 With beautiful Newport News Park just across the road and Busch Gardens, Water Country USA, and Colonial Williamsburg all an easy drive away, you’ll always have plenty to do when you live at The Townes at Jones Run. Enjoy abundant shopping at Patrick Henry Mall and Jefferson Commons. Grab lunch at local favorite, the Skrimp Shack, enjoy a night out at Luigi’s Italian Restaurant, or pick up dinner from Bangkok Express and stay in. However you spend your days, The Townes at Jones Run is your perfect home base for work or play. Townhome living offers you the benefit of your own space with a private entrance, private patio, and no neighbors above or below your new home. At The Townes at Jones Run, your townhome also features an eat-in kitchen, a breakfast bar (in select homes), walk-in closets, and additional storage on your private patio. You’ll also appreciate renovated baths with brushed nickel fixtures, air conditioning, and a monitored entry alarm for true peace of mind. Designed to fit your lifestyle, The Townes at Jones Run gives you the space and comforts you need. At The Townes at Jones Run, we know your pets belong right at your side. 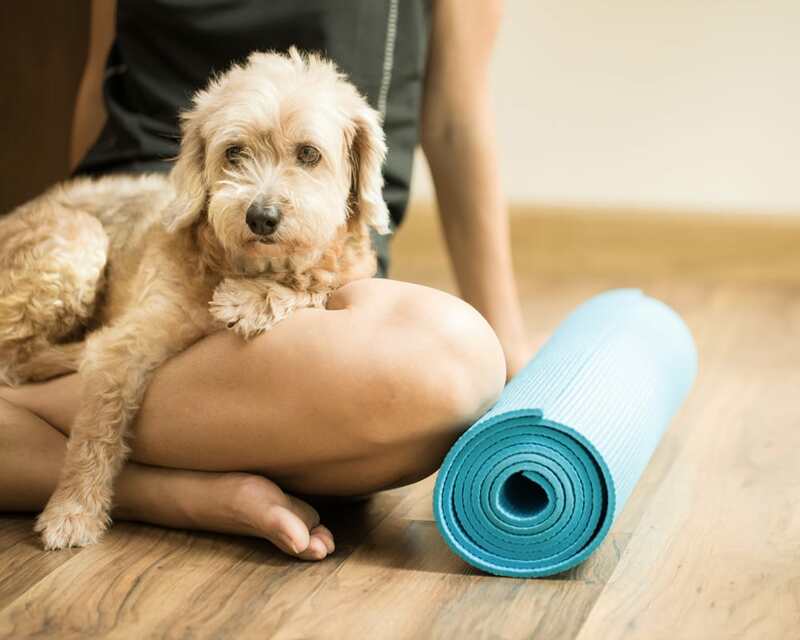 All of our two bedroom townhomes are pet-friendly, and we think your pets will love living on our beautiful grounds with plentiful paths for strolling and wooded areas for exploring. With a dog park on site and Newport News Park in walking distance, you and your dogs will always have plenty of room to stretch your legs. Please call our office for full details of our pet policy. Let us show you what modern townhome living is all about. Call today to schedule a tour. Ready to Experience The Townes at Jones Run?